You can never have too many shoes or purses and Wonderland Bakery has created the “must have commemorative gift” for fashion. All the best dressed women will want to add a few pair of these tasty & stylish pumps to balance this seasons collection. Our fashion inspired “art to eat” collection of treats is almost too beautiful to eat. 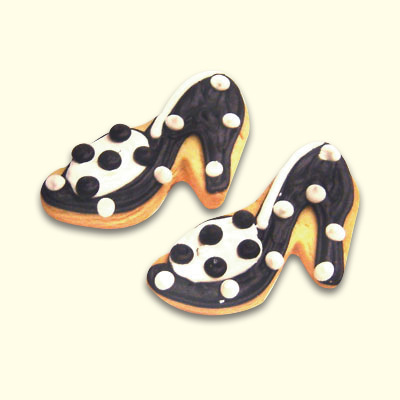 Not to worry…you will never be out of fashion or tasty stylishly designed creations at Wonderland Bakery. Other Wonderland Fashion Collections include designer boots, purses, couture clothing and accessories. 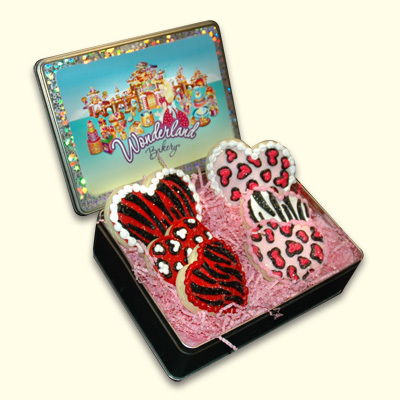 Commemorative Wonderland Fashion Gift Collections are the perfect gift for everyone on your gift list.